They sure can be fascinating! 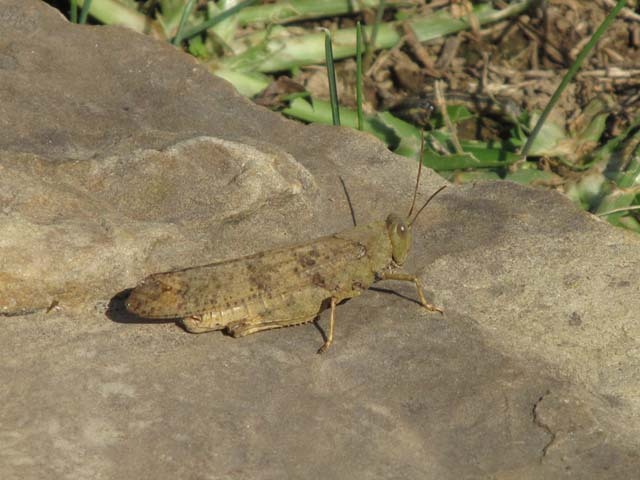 The Carolina locust sure blends in with the rock. 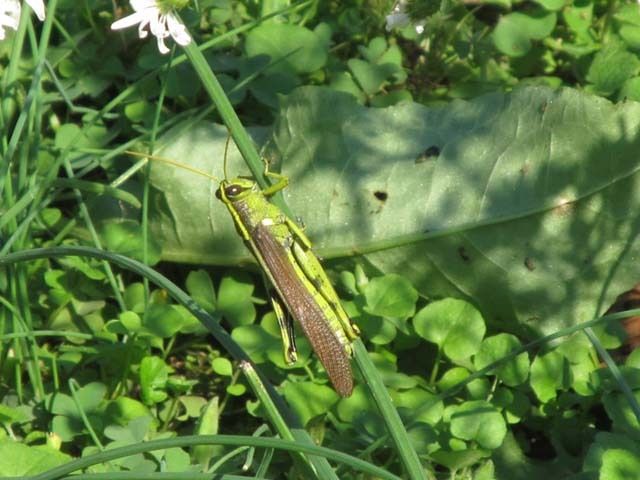 Those blend in where ever they land, which is usually on the ground between grass blades. Thanks. It is nice when a subject finally cooperates.